sampling probe kit . . 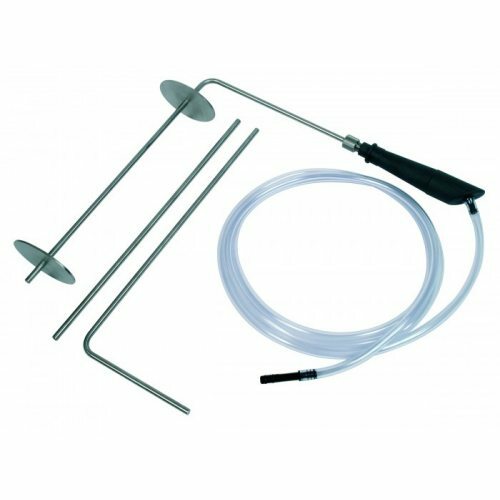 The Kane ASP2 flueless appliance CO sampling probe kit enables the investigation of carbon monoxide fumes and other products of combustion from appliances such as cookers, grills and other flueless appliances as described in BS7967. 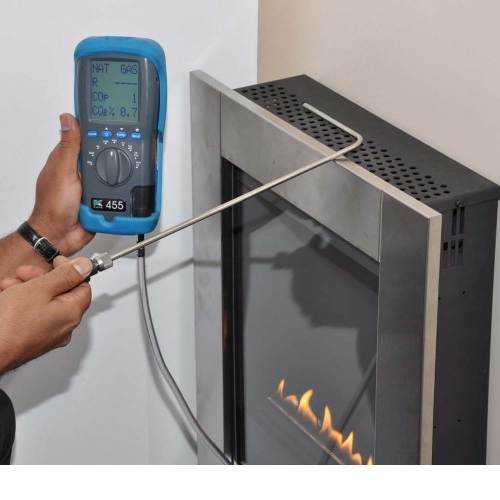 Each of the three probes can be fitted onto the hose/handle assembly using the compression fitting supplied and then connected to the flue gas analyser. 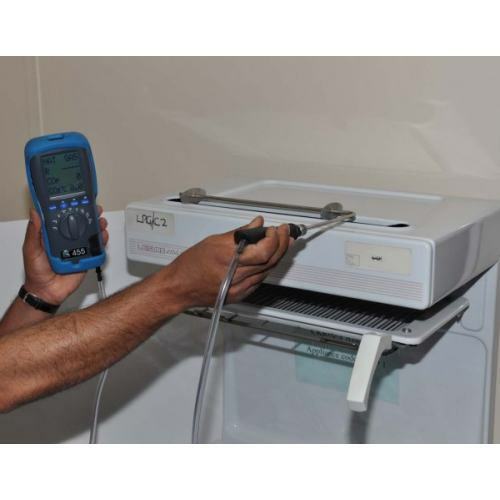 The kit is compatible with most electronic combustion gas analysers.